The Webby Awards is excited to honor the team behind ‘Burning Love’ — Ken Marino, Erica Oyama, Ben Stiller, Stuart Cornfeld, Jonathan Stern and Mike Rosenstein — with a Webby Special Achievement Award for their groundbreaking Web series. 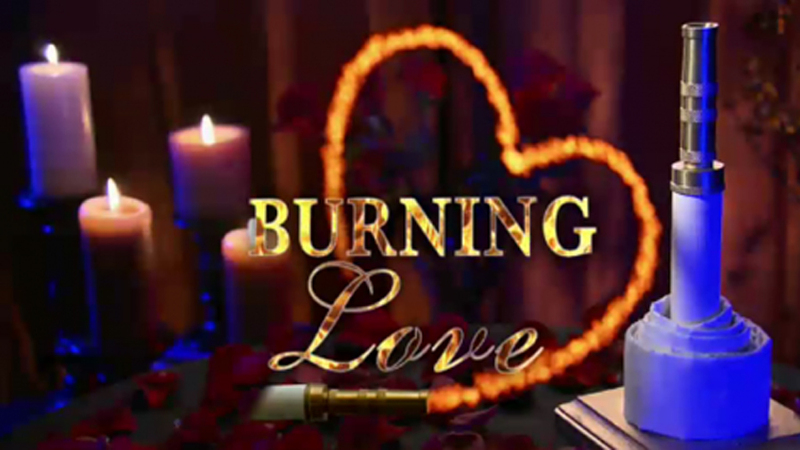 By successfully challenging the standards of network television with regard to both production quality and distribution, Burning Love has set a new benchmark for quality content on the Web. With an all-star cast, the series and its creators demonstrate a unique understanding of how to engage audiences on the Internet by engaging fans directly through strategic social media. The show has been an unyielding success acclaimed by both audiences and critics alike and a clarion call to the television industry that the Internet is a clear and viable alternative to cable and the networks. Red Hour, Abominable Productions, and Paramount Insurge have proven themselves as truly innovative leaders, through this successful business partnership with Yahoo! and the team’s unique collaboration and future-forward approach is truly deserving of a Webby Special Achievement Award.